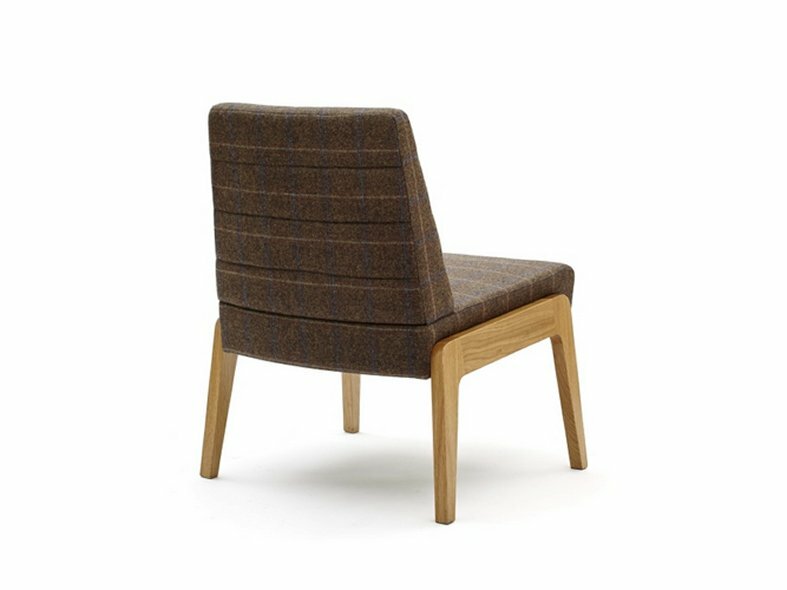 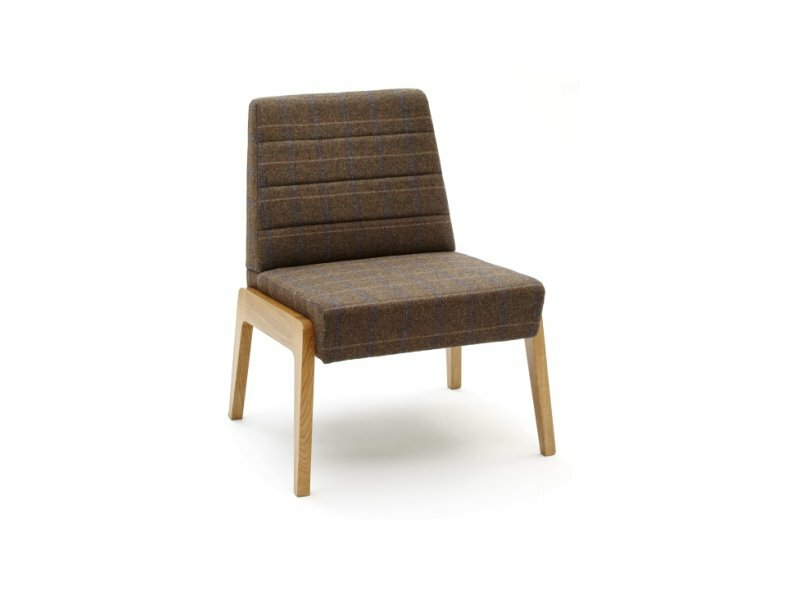 The GoGo collection features a range of upholstered seating that is ideal for waiting areas, lounges, receptions and meeting room. 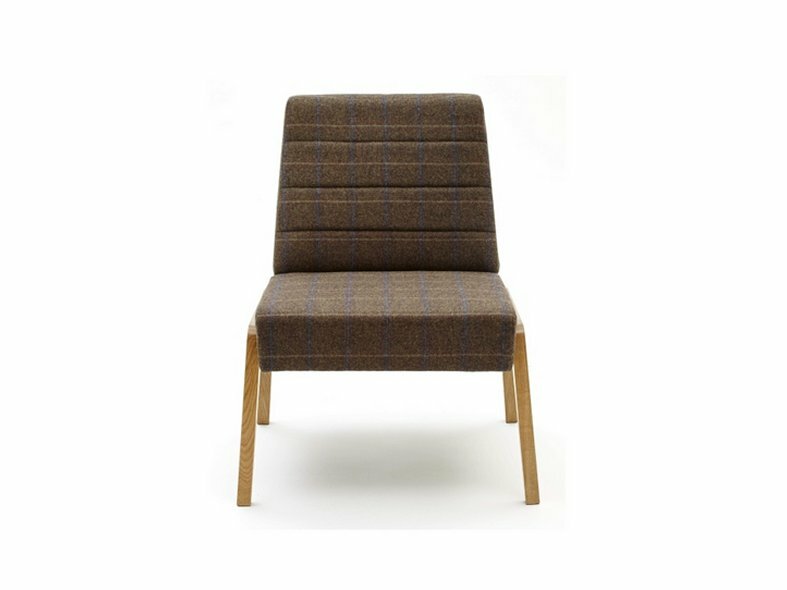 The GoGo lounge chairs are complemented by a selection of coordinating stools, coffee tables and lamp tables. 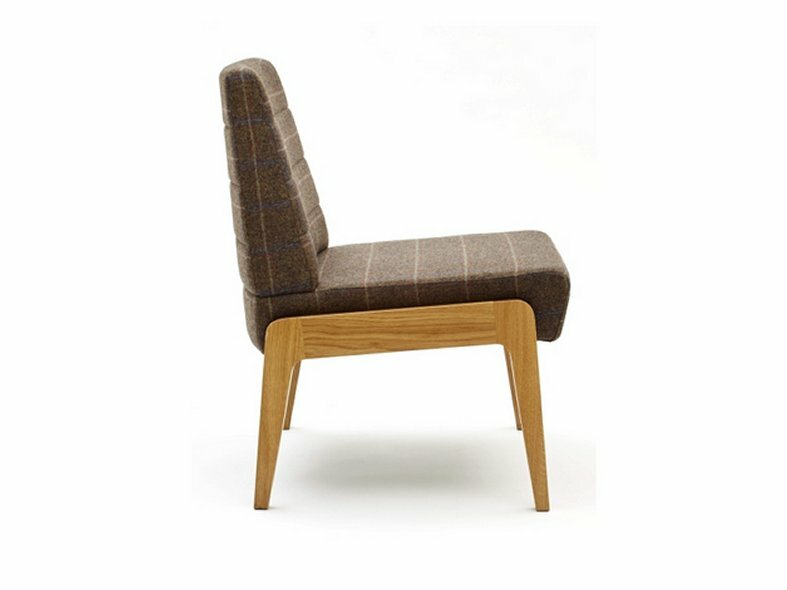 The GoGo range has been designed especially for Knightsbridge by John Coleman.